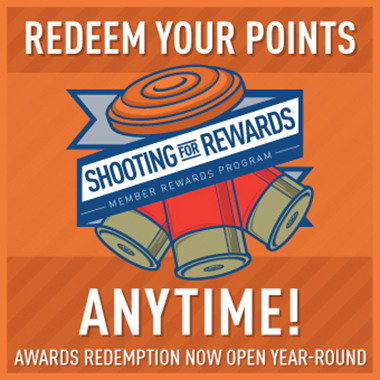 Congratulations to the 75 shooters who have earned PSCA pro cards for the 2016 season! To expand its reach as a Pro Tour, PSCA has decided to offer pro cards to not only the top qualifying 52 men and 12 women who shot a minimum of three events in 2015 but also to the 11 men who finished in the top 52 based on fewer than three events. The list of men qualifiers based on 2015 competition was led by Gebben Miles, followed by Kevin DeMichiel, David Radulovich, Mike Wilgus, and Derrick Mein. The top lady was Desirae Edmunds, along with Alexandra Wampler, Grace Callahan, Jenni Clark, and Tina Jewell.